Elon Musk’s SpaceX recently announced their plan to fly two unnamed civilians to the moon on a trip scheduled to launch in the latter part of 2018. These private individuals have already deposited a significant amount of money to get to the moon aboard SpaceX’s Dragon 2 space vessel. This mission is part of NASA’s Commercial Crew Program (CCP) which aims to continue the legacy of the Apollo missions in sending man to space again – a first after 45 years of inactivity in manned space travels. NASA’s CCP was created in partnership with private companies to develop space vessels to access the International Space Station (ISS) and low-earth orbit. Several guidelines have been put in place to ensure the reliability, safety, and cost-effectiveness of the space transports. 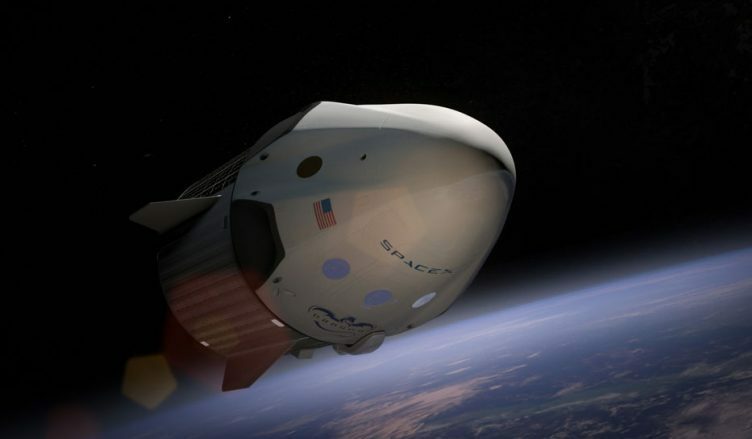 SpaceX will launch its Crew Dragon (Dragon 2) spacecraft as part of the CCP. The first mission will reach the International Space Station without any crew aboard. The next manned mission is expected to follow in the 2nd quarter of 2018. Falcon Heavy, a launching rocket developed by SpaceX through internal funding, will be used to catapult Dragon 2 to the moon. The said rocket will have its first flight test this coming summer. If it passes the series of checks, it will be one of the most powerful vehicles to reach space with its 5 million pounds of thrust for liftoff. NASA requires SpaceX to send Dragon 2 to the ISS four times each year, three of them unmanned for carrying cargo and one mission carrying a crew. This is part of the agreed contract and helps NASA further its goals. Part of the CCP’s goal is to lay the foundation for commercial space travels, encouraging private citizens to take part in space missions for a price. This method recompenses the government’s expenses in funding space missions and reinforces flight reliability at the same time, benefiting both entities. Musk expressed concern regarding this avenue as it’s both luxurious and risky. Transport will cost at least $200,000 per head to travel to Mars aboard a 100-seater spacecraft. However, the disadvantageous factors don’t seem to faze competitors like Virgin Galactic and Blue Origin to race for the lead in the budding market for recreational space travel. Several flight teams have also expressed their interest in joining the space mission and SpaceX expects more to line up for the journey. The company still hasn’t disclosed info on the flight teams and they plan to just release them once the individuals have passed the required fitness and health tests. Once the abovementioned plans for 2018 succeed, SpaceX’s next step is to launch private missions to the moon and back. 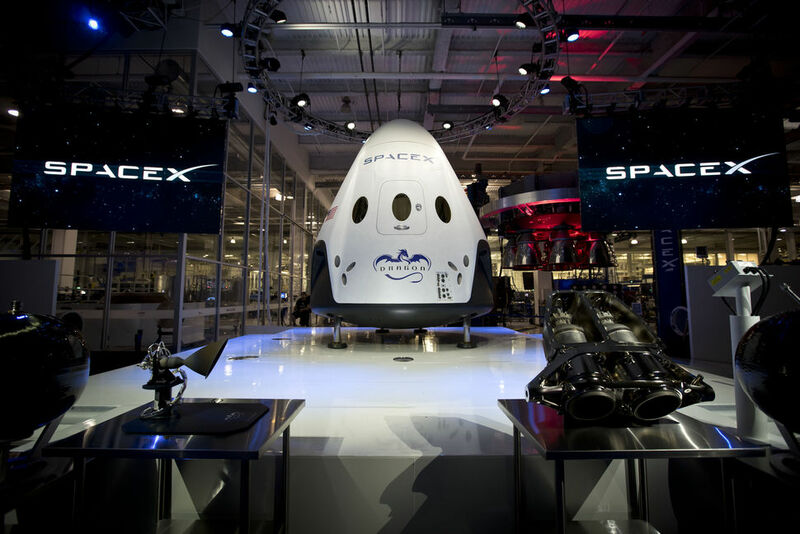 SpaceX’s ultimate goal is to transport humans to Mars using their Dragon spacecraft. Ambitions extend to creating faster vehicles that can travel further into our Solar System and deep space.